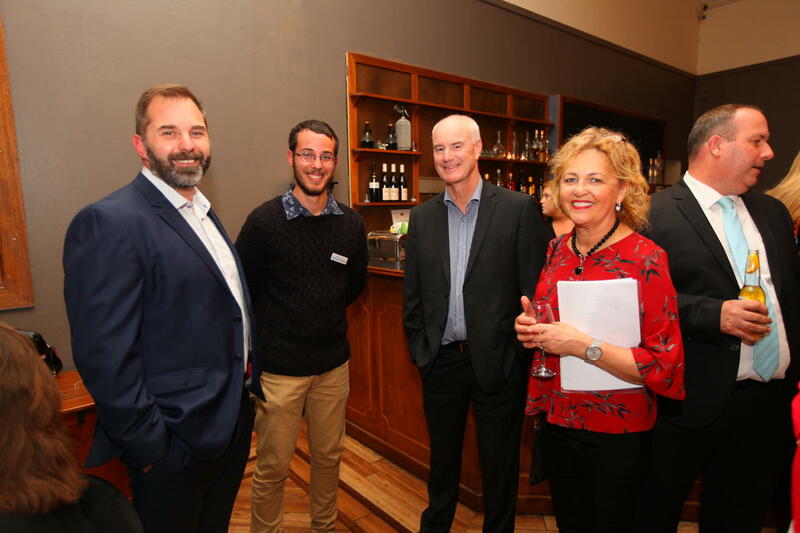 Community Projects | Northern Mallee Leaders Inc. 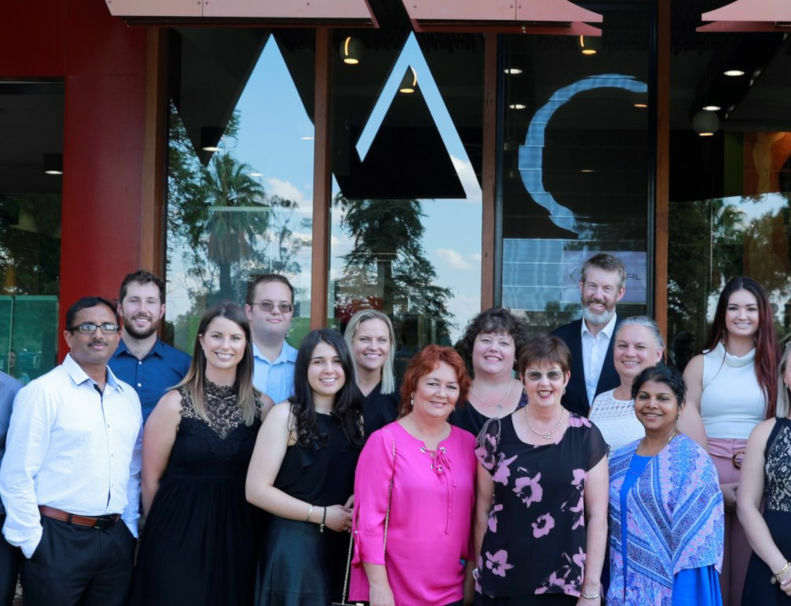 The 2017 NMLP Graduates have continued to develop and roll out their community projects to demonstrate their commitment to leadership and being active community members within our region. 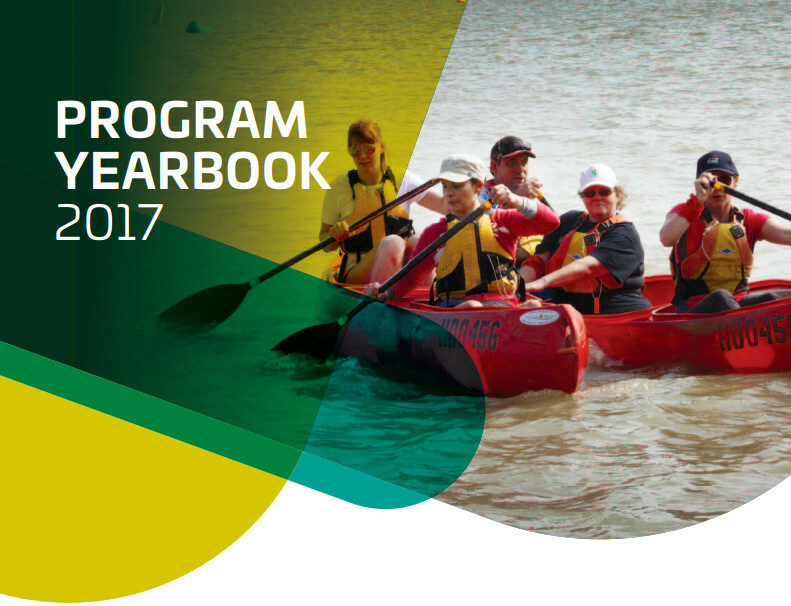 As a result of the 2017 NMLP Community Projects we have seen activities including a Veterans Health Week forum, public meditation space development, digital storytelling workshops, support for research projects and creation of Makers & Artists Mildura website all completed and influencing different sectors across the Northern Mallee region. 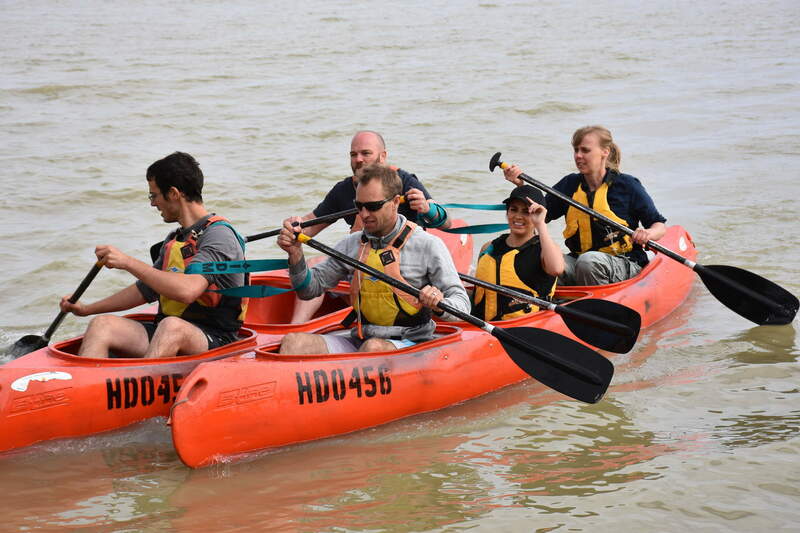 We also have the Great Murray River Salami Festival to look forward to in Euston in October, revegetation at the Mildura landfill underway and a regional volunteer database under construction. 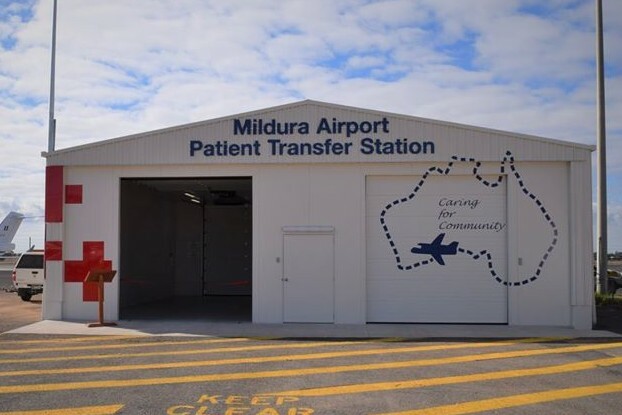 One community project that we are very pleased to see completed is the Patient Transfer Station at Mildura Airport. 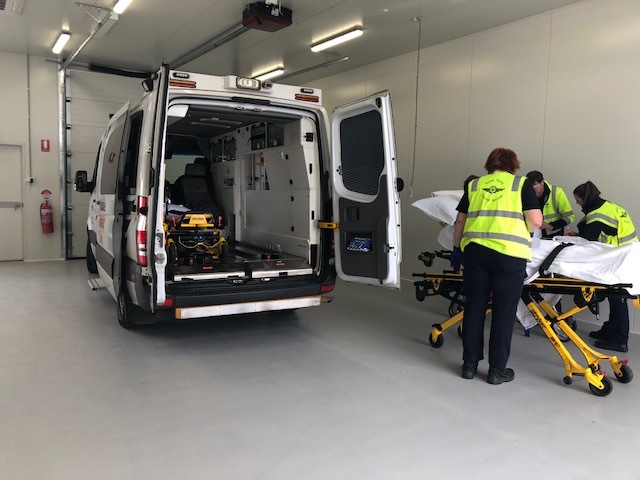 Trudy Scott is Manager of Finance and Administration at the Mildura Airport and she saw the need to establish a weather proof, comfortable and safe hangar facility to accommodate the transfer of patients from land ambulance vehicles to stretchers suitable for air ambulance transport. She undertook to make this her community project and has worked with Airport Management, Ambulance Victoria, Andrew Broad, Federal Member for Mallee, the Australian Government, MRCC and other community groups to make this $300,000 project a reality. 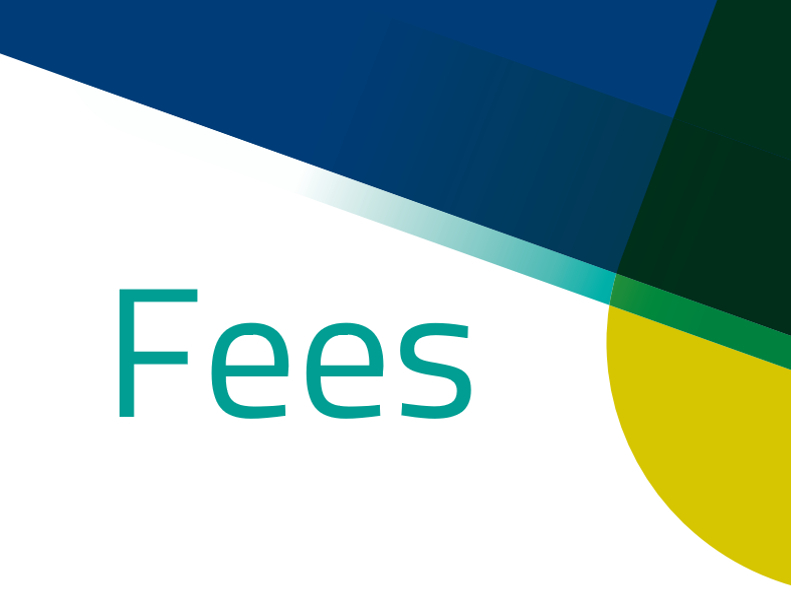 This will be an ongoing benefit for the community and will make a much more comfortable experience for the hundreds of patients who are transferred through the airport each year as well as the emergency service workers who will now have an appropriate facility to make the journey more comfortable, safe and respectful. 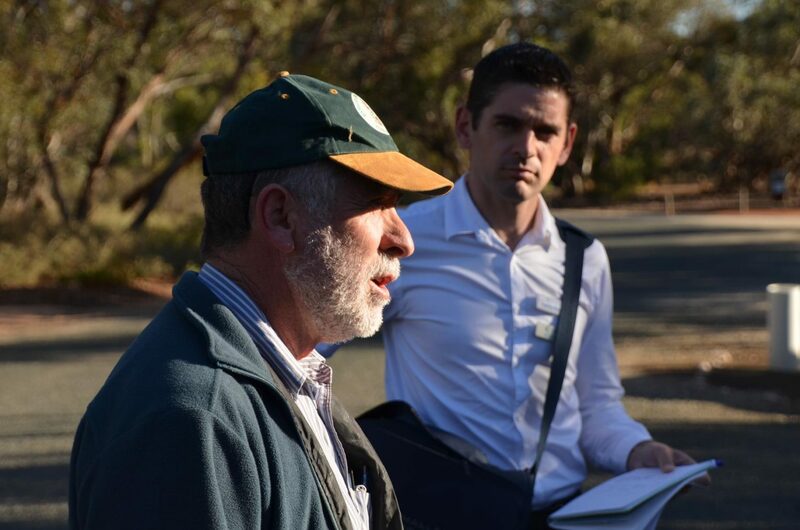 When the transfer station was completed the handover of keys to the facility was covered in the Sunraysia Daily. 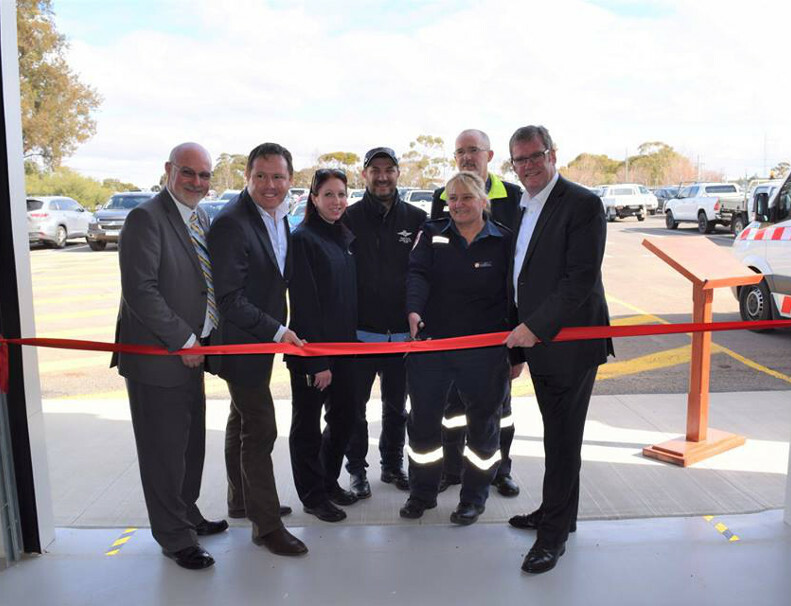 The station was then officially opened on July 10th by Federal Member for Mallee, Andrew Broad MP alongside Minister for Regional Development, Territories and Local Government, the Hon Dr John McVeigh MP.